Krane Kreations - Jewelry - designs and creations for the young and stylish. 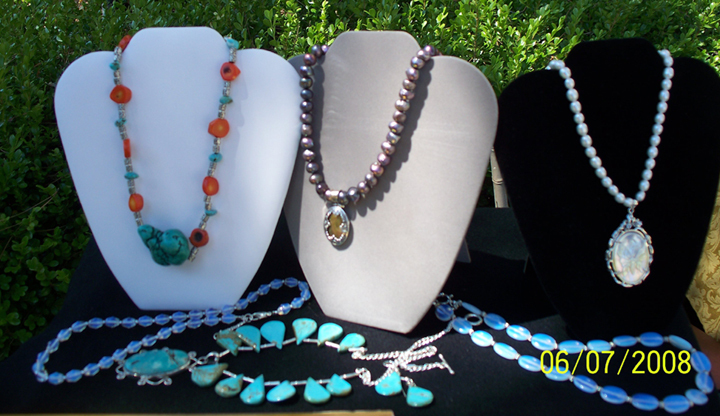 Welcome to Krane Kreations - Jewelry Expressions is where you will find Handcrafted Beaded Jewelry created by Jewelry Designer Roseann Krane. All jewelry is made in the USA, and the jewelry designs you will see are one of a kind and made with such a combination of beads so there are none identical. 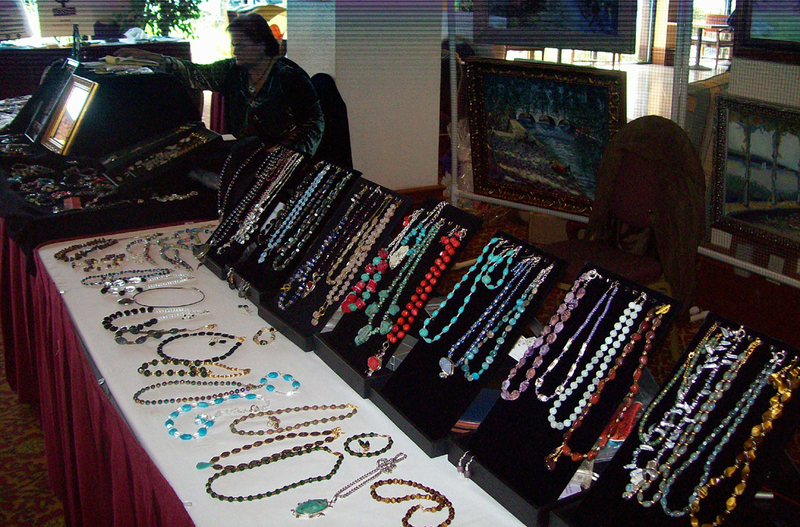 All beaded jewelry is handcrafted and nothing is mass produced, so you are sure to find something that can be treasured for years to come. Read here for more information on pearls. Email us to discuss your jewelry need. Copyright - 2006 Jewelry Fun Creations. All Rights Reserved.